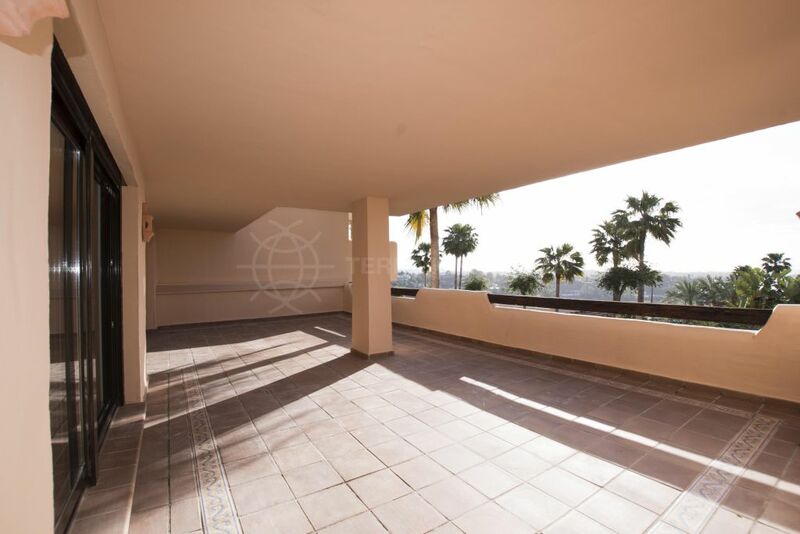 Situated in the tranquil and exclusive neighbourhood of La Quinta, one of the best-kept secrets of the Marbella Golf Valley, this spacious and stylish corner apartment enjoys superb views of the golf course, lake and the nearby mountains. Thoughtfully designed with high quality materials and finishes the property boasts an entrance, an expansive living room, a dining area, a fully fitted kitchen with utility room, 3 double bedrooms, 2 bathrooms as well as a guest toilet. The main feature of the apartment is the expansive wraparound covered terrace with far reaching views which is perfect to enjoy al fresco dining and the year-round mild Mediterranean climate. Ideal as a family home or a holiday pied-à-terre. Balcones de La Quinta is a private and gated community with a large swimming pool in beautifully maintained sub-tropical gardens. 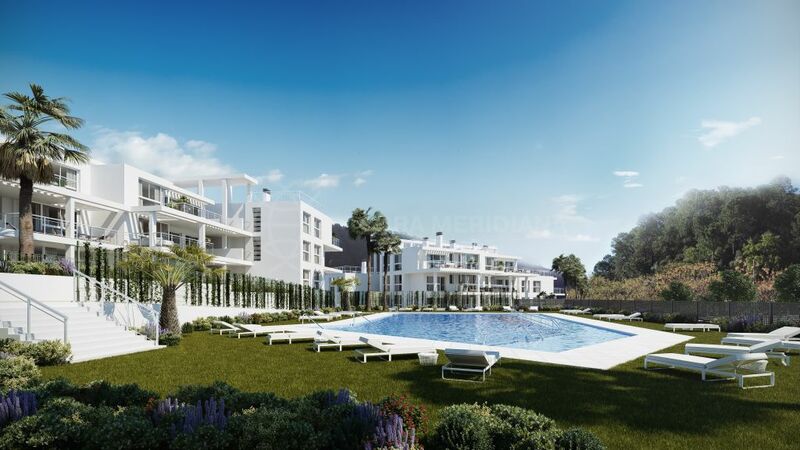 Approximately 5 minutes from Puerto Banus and adjacent to Nueva Andalucia with its array of amenities which include supermarkets, banks, restaurants and small shopping centres. Close to top-rated private international schools and a myriad of outdoor activities which include golf, tennis, padel, hiking, horseback riding and watersports. "The ultimate golf retreat in a prime location." Please, send me more information about ref TMXA1706, Apartment in La Quinta, Benahavis or similar properties.